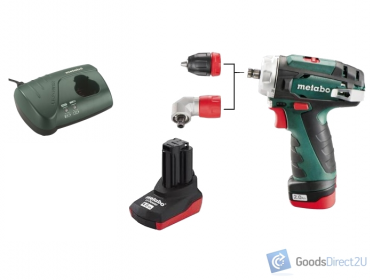 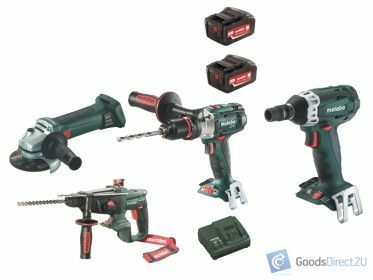 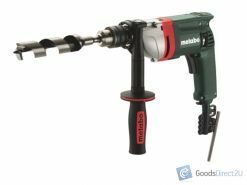 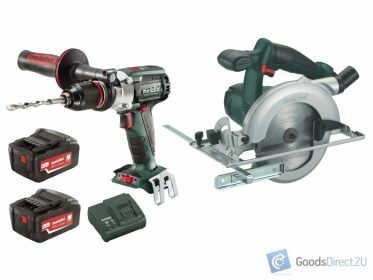 Metabo – ‘Professional Power Tool Solutions’. 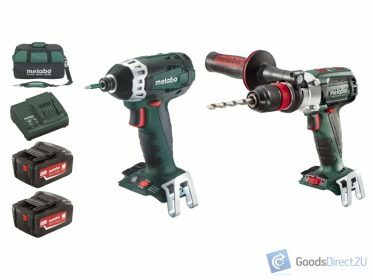 Buy with confidence , operating since 1924, with over 700 patents and registered designs, currently being sold in over 120 countries, Metabo offers the most ADVANCE GERMAN DESIGNED TECHNOLOGY IN TOOLS for Professionals all over the world for use in the harshest conditions! 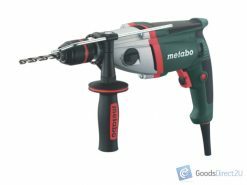 Buy professional Metabo tools for reassurance of quality, safety and performance when it really counts! 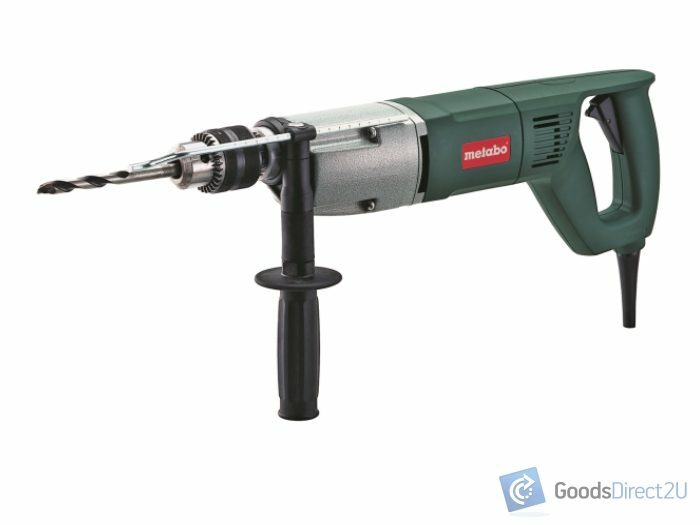 Professional Customer Service & Support!